Great work, girls! We'll be watching for you at Fifth Third Field in April! 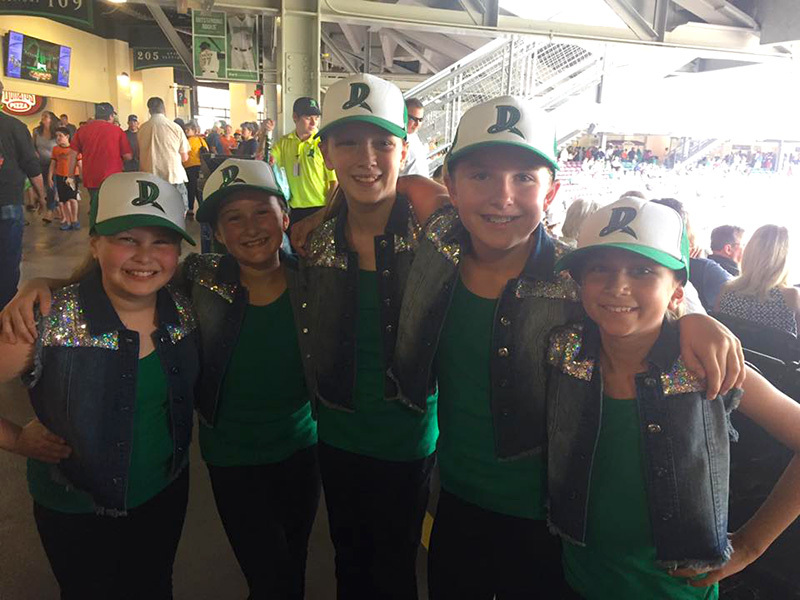 *Reminder... as noted on the application form, both dancer and parent, should plan to attend the mandatory Mini Dugout Dancer Parent meeting at DDC on Saturday, November 17th 9:00 am – 10:00 am.